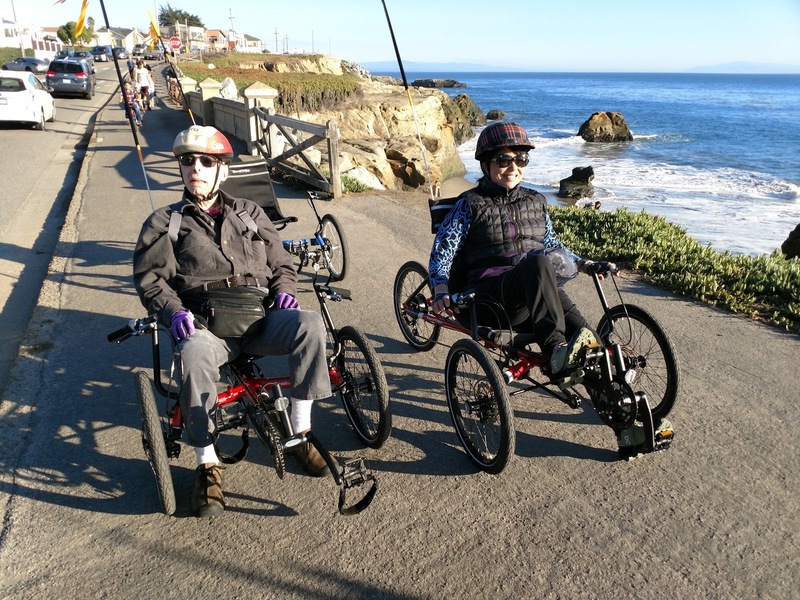 The best way to happiness is on two wheels -- or three if that works better for you! A number of years ago we at BikePartners.net decided to add a new item to our product offerings. Tricycles. For adults. Big kids really. We found that our aging demographic of quality bike riders was seeking an alternative when balancing on two wheels was no longer feasible. First we brought on the upright three wheel trike. Then a year-and-a-half ago we added the TerraTrike recumbent trike line. The upright bike works great for cruising around the neighborhood, getting groceries at the corner store. They're a little tippy and not made for speed. But they do give mobility to people who had lost it. There's nothing to match the smile on the face of somebody who trades in their walker or cane for a three wheeler and suddenly finds their independence again. 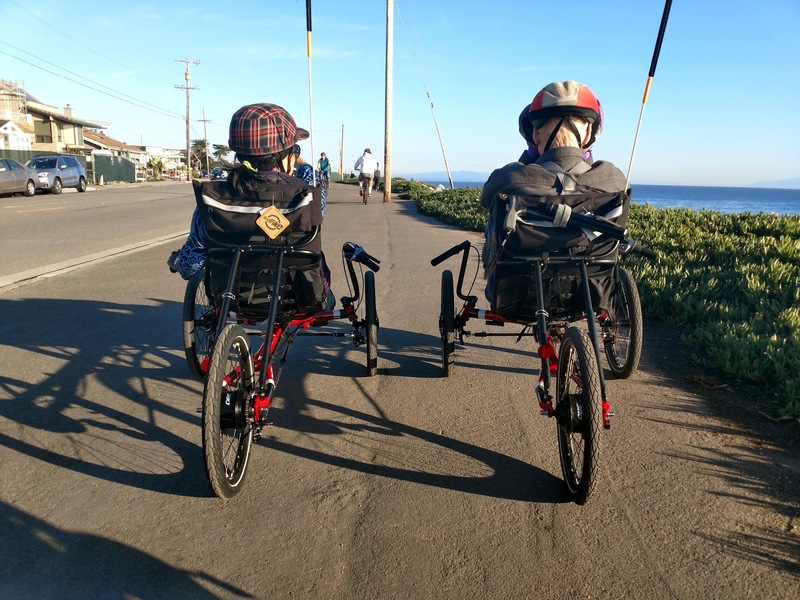 Based on the experience we had with upright trikes, the TerraTrike became the natural progression. We continue to see people transformed by the experience of riding this machine. There's something close to miraculous about being able to propel yourself under your own power. No longer are you the object of scrutiny. No longer do you stand out in a crowd. You're just another person on a trike having a great day. Getting some exercise and taking in the views. This is why we do what we do. We put people on tr/bikes and we bring joy to their lives. The best part of my job is seeing the smiles on the faces of customers who have not been able to ride for sometime!